If this was all that we saw of India, we would feel like we had seen the very best the country has to offer. Such beauty! 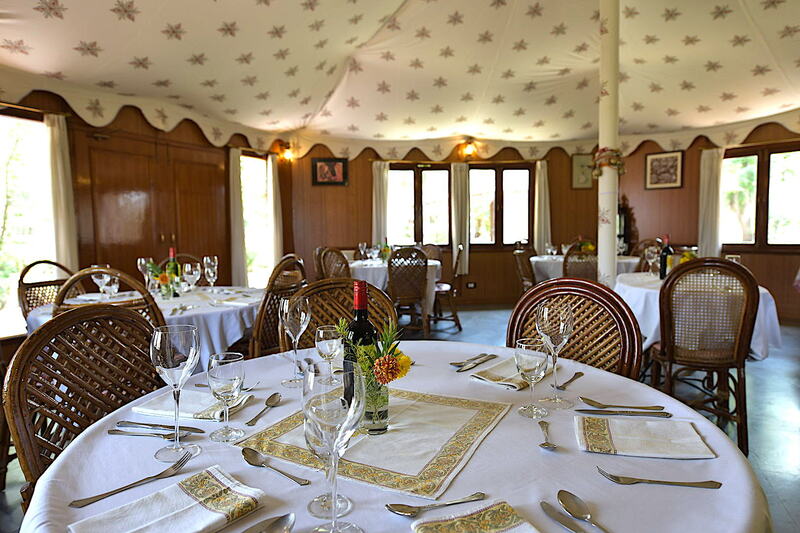 Great food, outstanding staff and service amidst a tranquil setting. This was such a very special ‘retreat’ for us, from being in the cities. 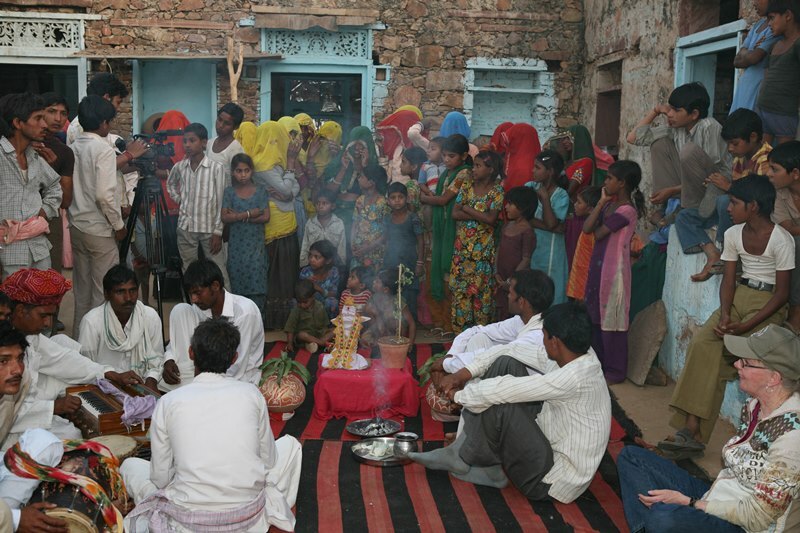 Visiting the village was one of the experiences in India I will always remember. I had the best sleep in this rich country spa! We enjoyed our stay in your beautiful resort. The peace and quiet after the noise and the pollution of the cities was very refreshing. 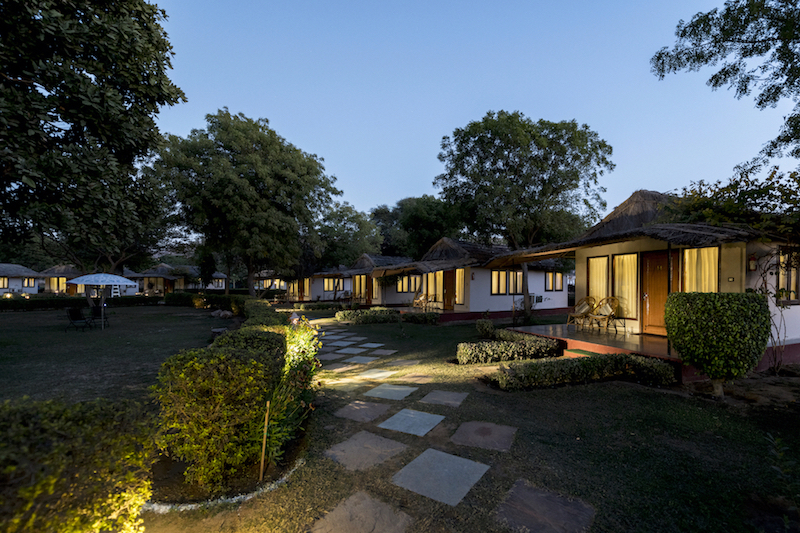 The Village Retreat offers a welcome break from the regular tourist visit to monuments, museums and market places; away from the hustle-bustle of the crowded cities, towards pristine and untouched lives of the real people of the land. 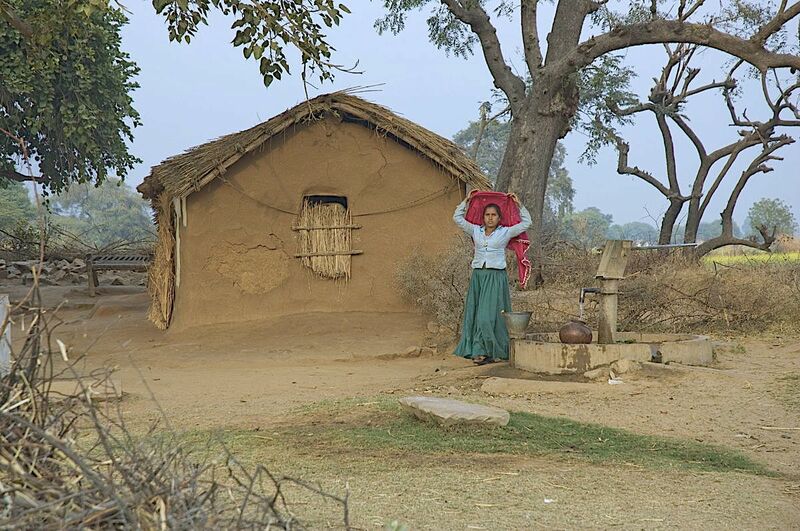 Tucked away within a valley inside the Aravali Hills, home to the community of Meena Tribals, the joy and spirit of rustic life is palpable on the lively faces of the village folks. Here, in many ways, time has stood still and globalisation has had little impact. 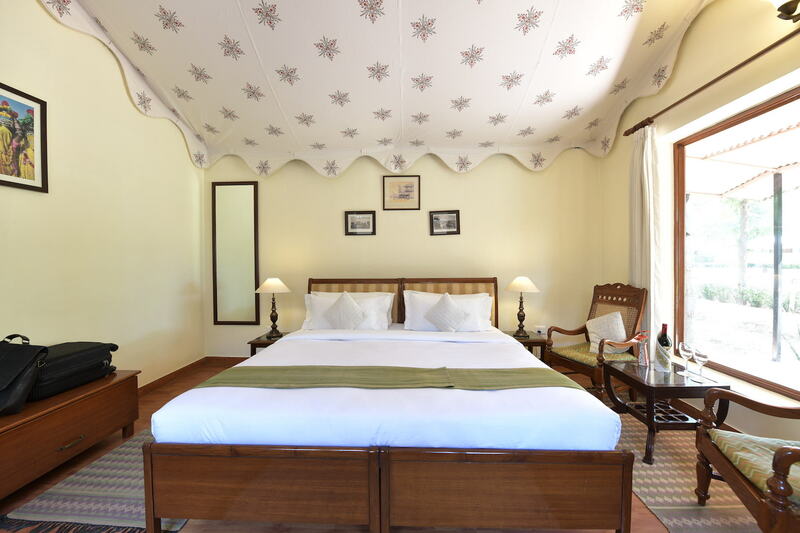 The Clement Village Retreat, Gadoli lets you experience this in the most comfortable manner. 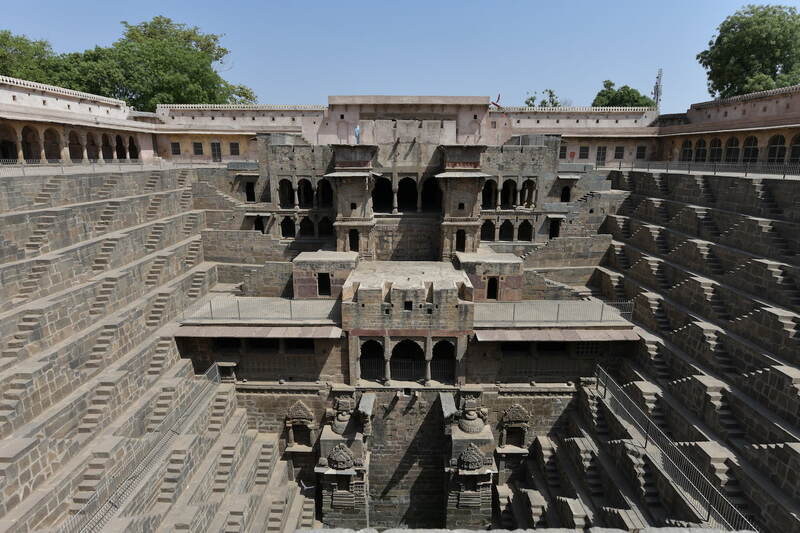 Gadoli village is located South of the Agra to Jaipur highway approximately one third distance from Jaipur (100 kms) and two-third distance from Agra (165 kms). Off the main Jaipur- Agra highway, 20 kms from Sikandra beyond Geejgarh fort, in the Madhosagar Dam region. Forget cars, jeeps, buses and aeroplanes while you are a guest at the resort. 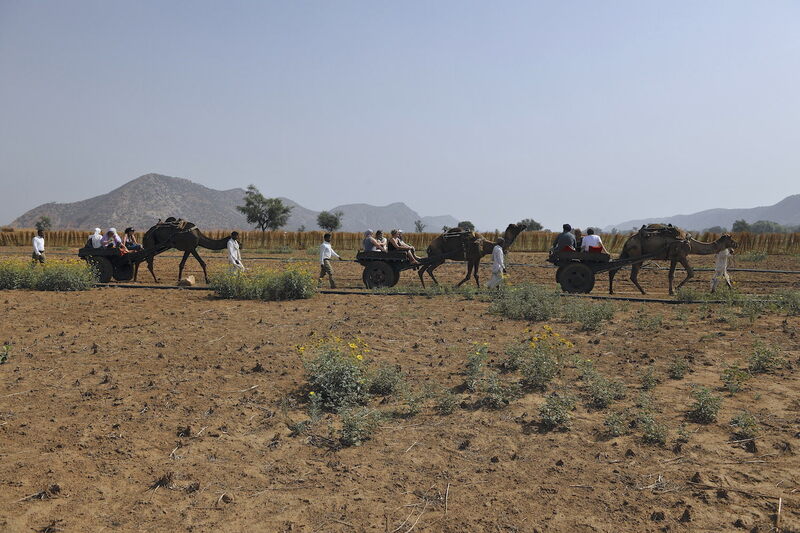 In this secluded vale, you get thrown back in time as you travel on camel carts to sleepy villages where time seems to stand still. 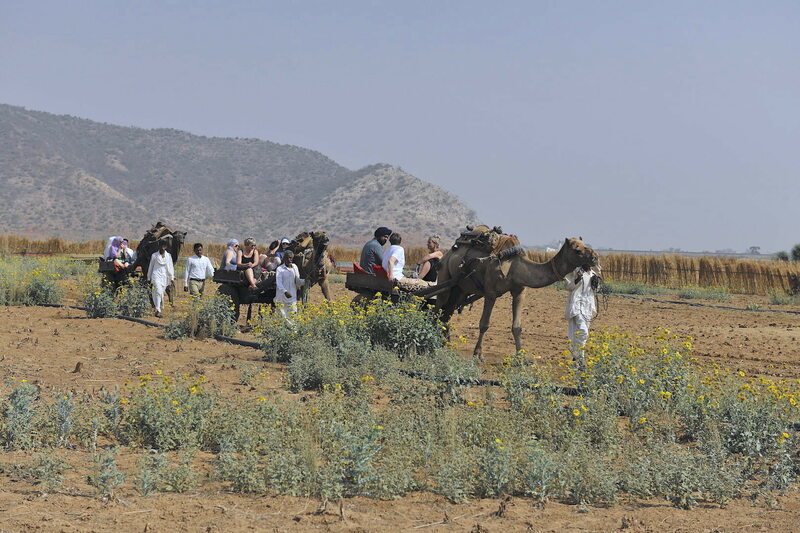 As the ‘ship of the desert’ gently pulls the cart along unpaved, sandy paths, there is a gentle, undulating rhythm in its movement..
Paying heed to the old saying that the way to the heart lies through the stomach; our chefs excel in producing an a la carte menu that includes the best of continental food as well as local delicacies. 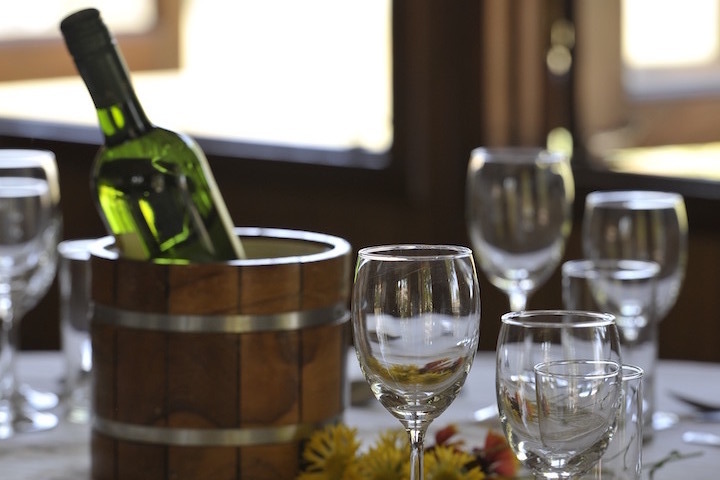 Outdoor dining and bar counters are also arranged during Folk Performances and evenings. The property has 16 cottages complete with air-conditioning, heating, fully equipped bathrooms, study table, wardrobe and a dressing area. India is a land of eccentric cultures. 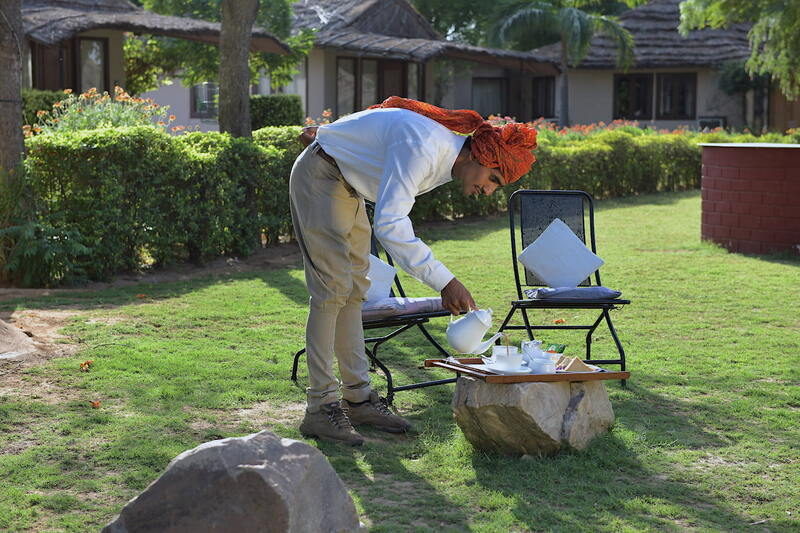 A rural experience is not complete without witnessing a glimpse of some of those rituals and traditions. 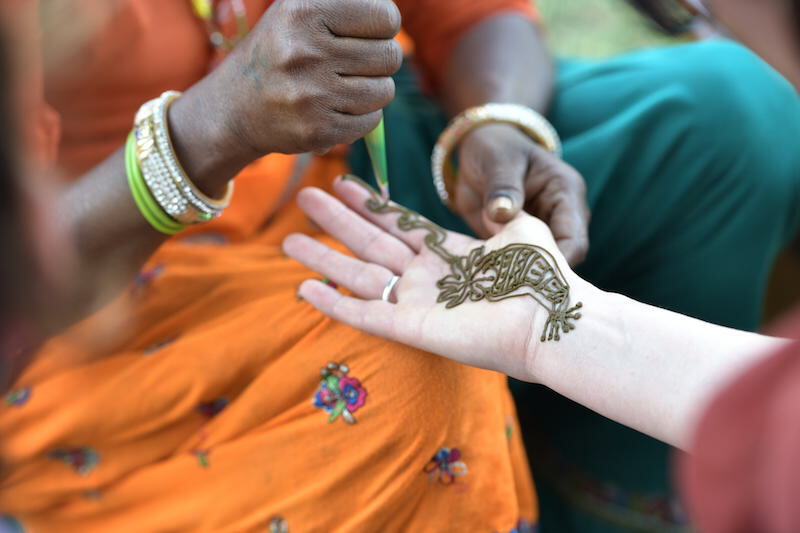 A stay at the Village Retreat offers a unique opportunity to participate in some of those rituals such as the Tulsi Ceremony and Henna designs. 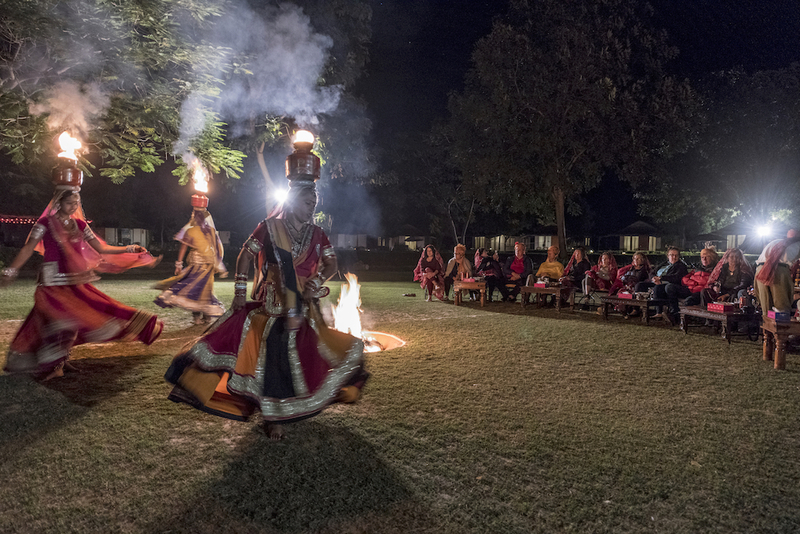 It goes on to show how the rural India is still very much connected with nature and celebrates various seasons of nature. 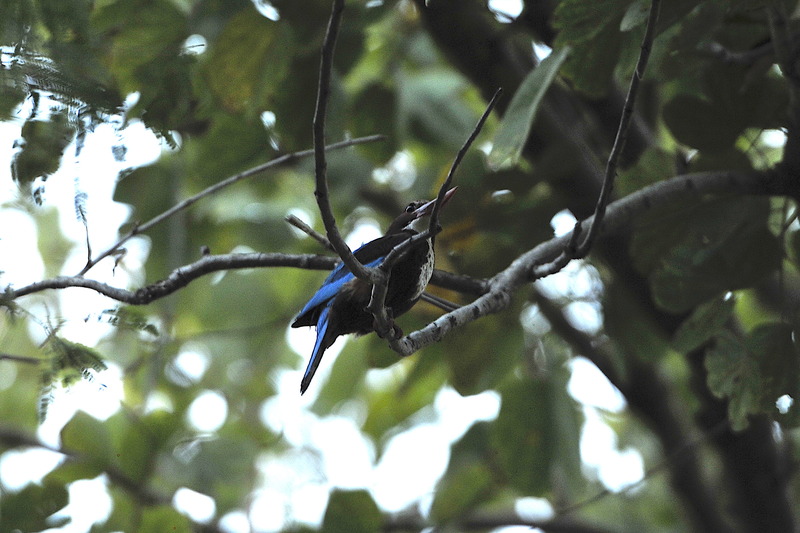 At the Village Retreat, bird watching begins right at home. Our central lawn, surrounded by large trees is home to many local birds. Cooing pigeons and partridges flutter and flit in the air, as they go busily about their daily routines. For about an year now, a peacock visits the property every evening to say hello. No stay is pleasurable without great service! 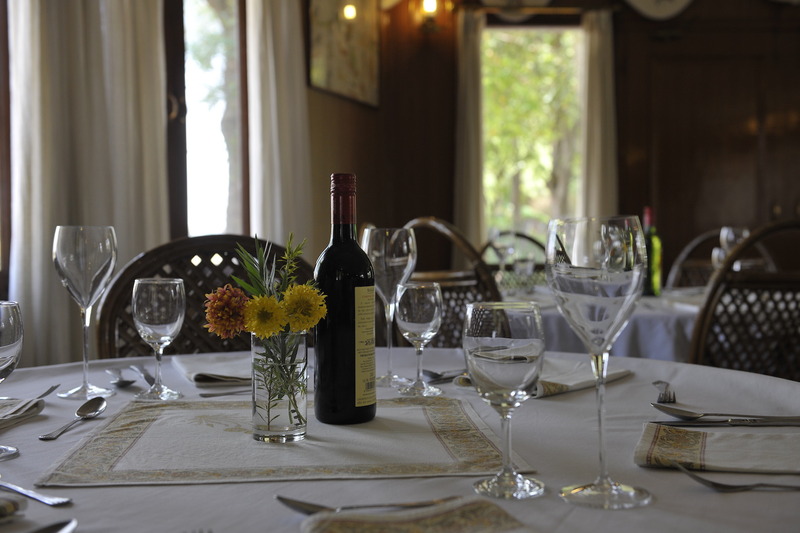 At The Clement Retreats, we make sure service is prompt and meets expectations, if not exceed them. Whether it is arranging for a hot water bottle, or a request to play cricket with you. Our staff is well-trained and does it all for you with a smile. Folk dances epitomise the very soul of Rajasthan and are performed at every conceivable life event and festival. 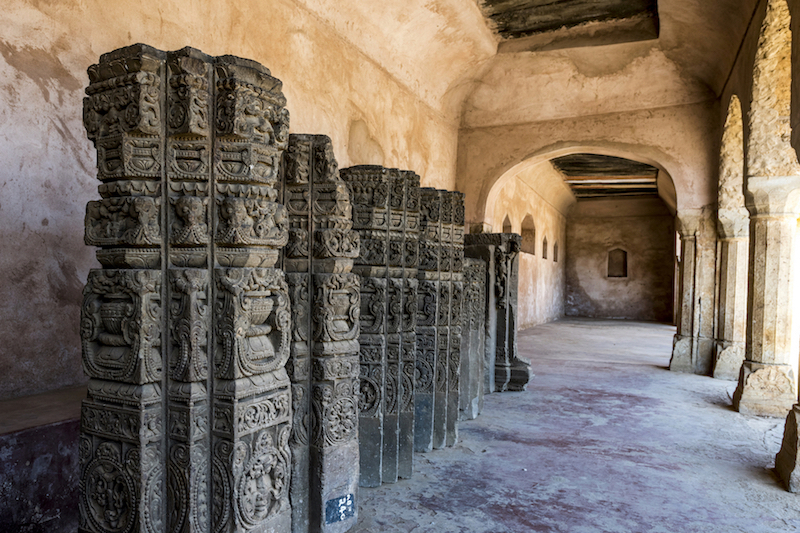 Unlike the classical forms of dance, these folk forms reflect the local ethos of the area. 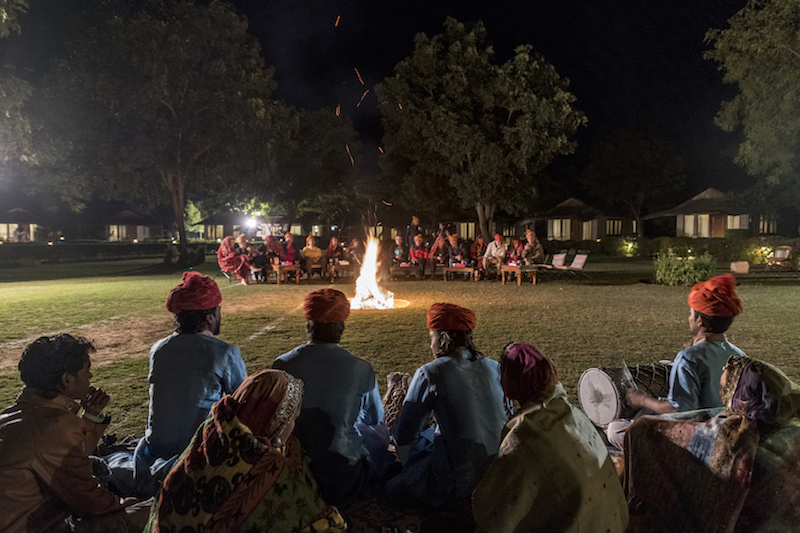 The Village Retreat offers the opportunity to witness the unique Folk performances of Rajasthan.